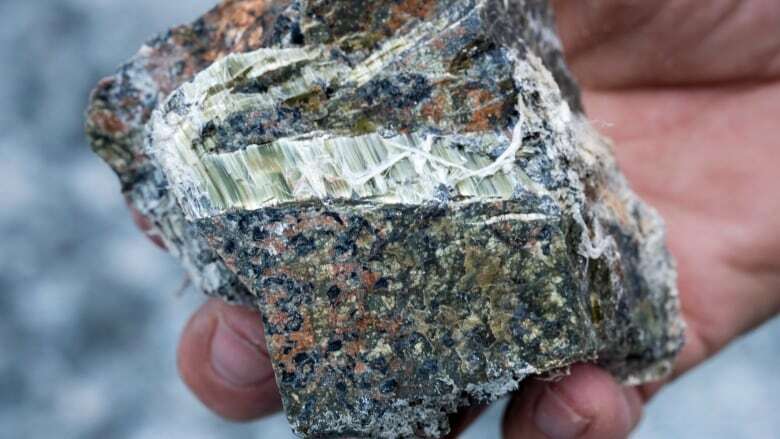 Canada's ban on the import, sale and use of asbestos will not prevent companies in Quebec from sifting through the waste left over from decades of mining asbestos to look for magnesium. 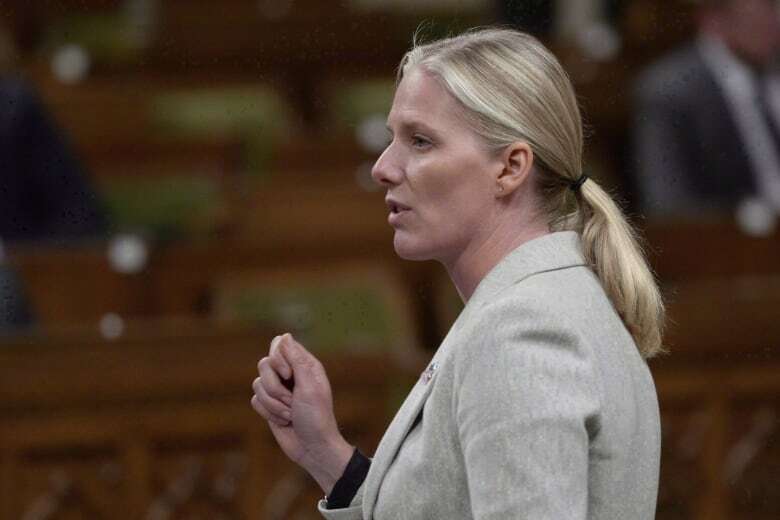 Kathleen Ruff, an expert on asbestos, says it is disappointing Ottawa is allowing an exemption from the ban for mining residues because those tailings contain as much as 40 per cent asbestos fibres, which are known to cause cancer and other lung diseases. At least one company is working on a project to extract magnesium from the asbestos​ tailings largely for use in car parts and pressure moulds. In 2016, at least 510 Canadians died of mesothelioma, an asbestos-linked lung cancer, but that number doesn't include deaths in Quebec, which stopped reporting its asbestos-related disease rates in 2010.